In a jam and need fast, reliable service to help you out today? 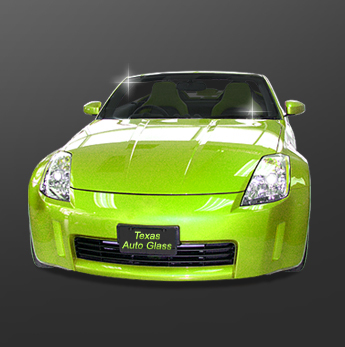 If you need auto glass in Houston, Texas, then Texas Auto Glass will deliver the service you can depend on! Whether you have a chip in your windshield that needs repair or you need a windshield replacement, we have the tools and the experience to get all of your auto glass replacement needs done efficiently and safely. At Texas Auto Glass, we take pride in delivering fast and reliable service. You need your car or truck back in working order as soon as possible, and we do our best to get you back on the road again right away! We are proud to have a staff that works hard to uphold a standard of excellence in our service and performance. We are licensed, bonded and insured. We offer a great product when it comes to windshields in Houston! Our technicians are highly skilled in installing and working with auto glass and will make sure that you are happy with the results of your service. We offer affordable, competitive rates for our products and services. Call or email us for a quote today! We repair electric or manual window systems. Contact us today for great auto glass in Houston, Texas! We proudly serve customers throughout the areas of Houston, Jersey Village, Cypress, Spring, Aldine, Tomball, The Woodlands, Humble and Conroe.